efficient and safer drug manufacture. 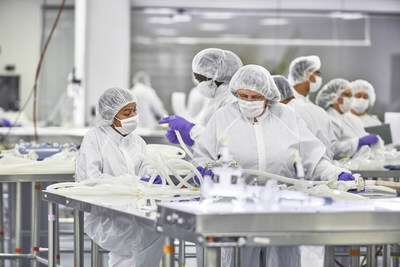 reliable lead times for quicker turnarounds and more rapid biomanufacturing." design and delivery in order to adjust to new and evolving needs in real-time. allowing for better planning, which helps ensure on-time product delivery. media prep, to critical premium aseptic process and final drug manufacturing. -- Mobius(R) Stock offers on-demand solutions ready to ship in 24 hours. component library, shipped in standard lead times. filtration and final fill assemblies. register online, change your selection or discontinue this service. EMD Serono, MilliporeSigma and EMD Performance Materials.